Unless you know otherwise, this is the only life that we have, so it is important that we maximise our happiness, during the time we have available to us. Average life expectancy in the UK, is 80 years, or 960 months. 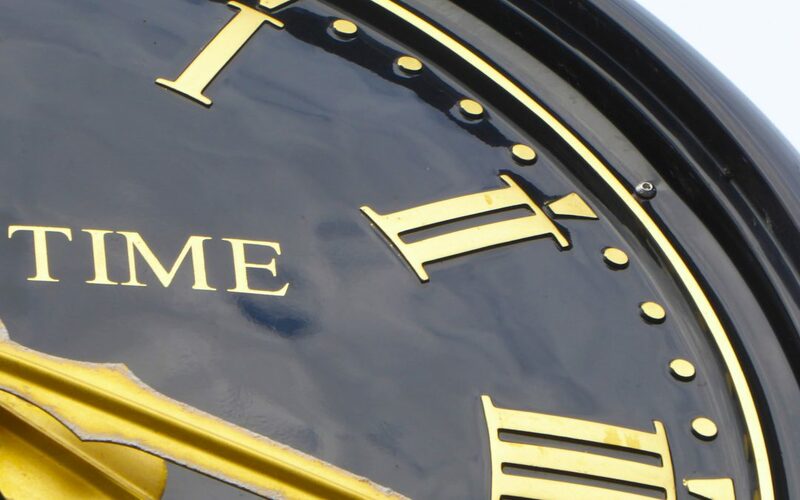 We spend approximately 320 months sleeping, approximately a third of our lives. 12 years, or 144 months working, which leaves 496 months, or 41 years for growing up, education and our personal time. You can do the maths to work out how many months you have used and therefore, roughly how much time you have to play with. 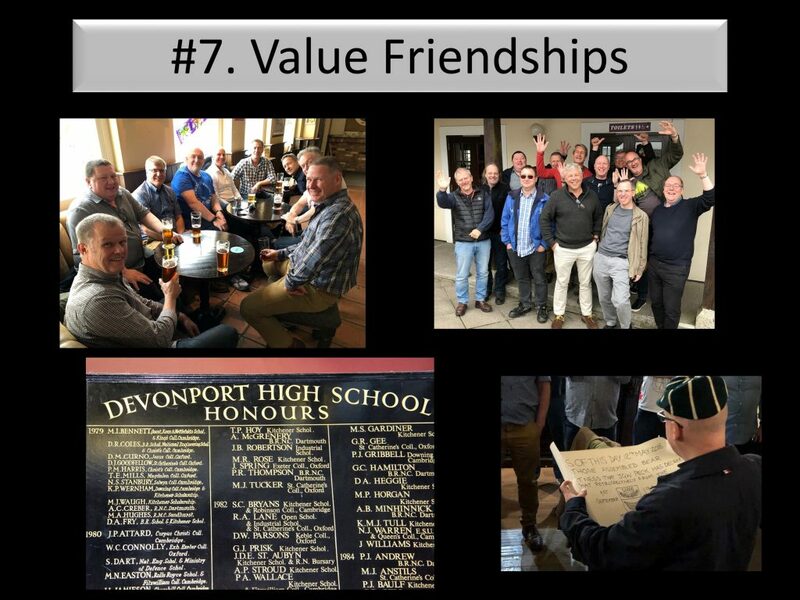 In May of this year, I organised a school reunion for the Year of ’74, for those, who like myself went to Devonport High School For Boys, Plymouth. 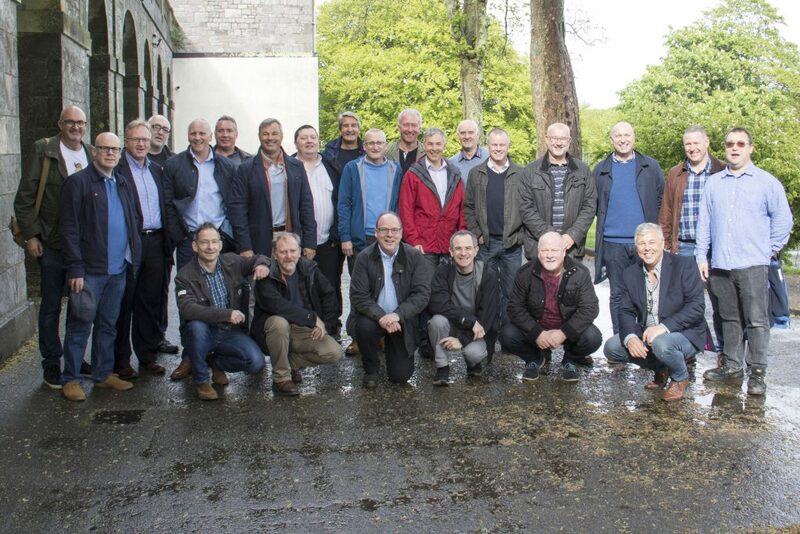 The weekend was a huge success, with over half the year group of 90 attending, including boys, well now middle-aged men, who travelled back to Plymouth from all corners of the UK, Australia, New Zealand and California to rekindle old friendships and forge new ones. The reunion included a tour of the school, which brought back many happy memories. 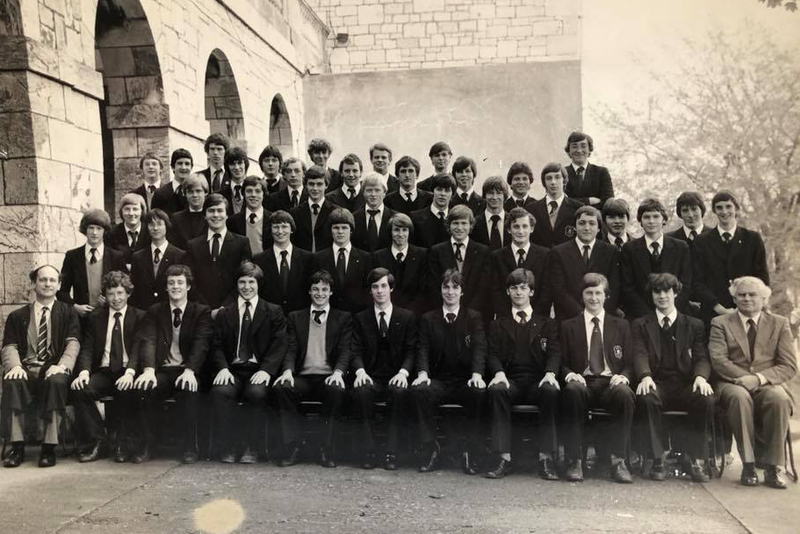 During conversations with the current staff, the idea was floated that perhaps a couple of us, would like to speak to current pupils about our work and life experiences. So, Graham Prisk, Director of Rame Consulting, along with myself, shared our thoughts with over 200 pupils. 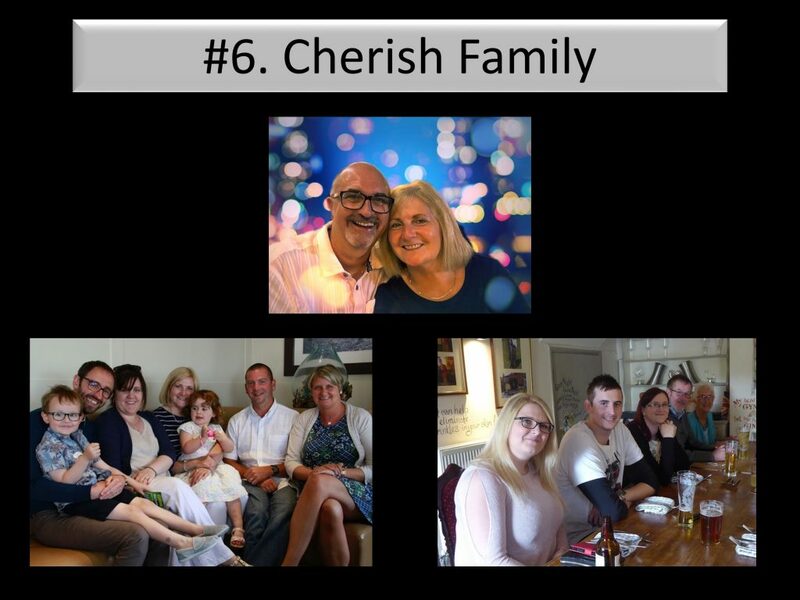 For my part, I focussed on 8 principles that have been invaluable in helping me achieve happiness both in my working and personal life. Some of these were learnt, whilst at school and others throughout my working career. Whatever you do in life, there will always be something that you are good at, that helps you stand out from the crowd. This could be a degree, post-education studies, on the job skills, the ability to lead teams, being able to see the big picture, working out complex problems, generating great ideas, being good at a certain sport or artistic. The list is endless. 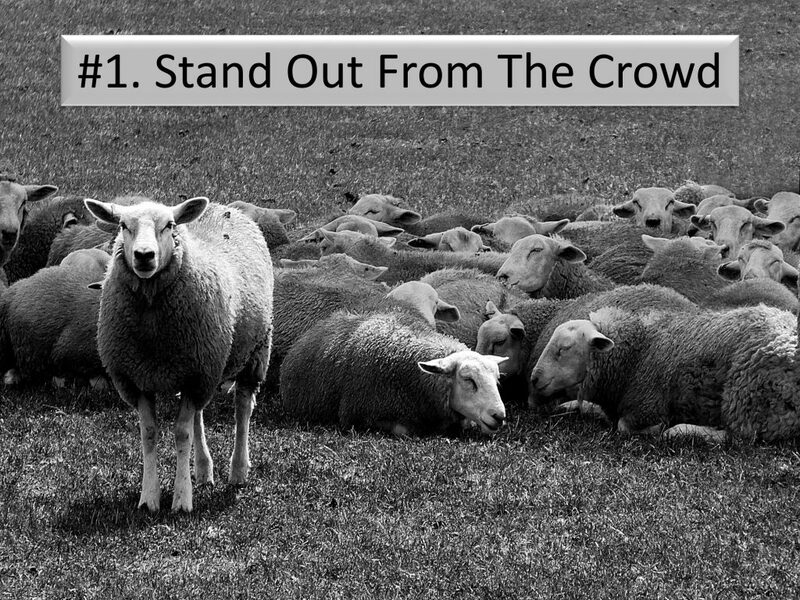 Whatever it is that makes you “stand out from the crowd”, you need to embrace it and play to your strengths, so you stand out from the crowd. Once you understand what your strength is, the key is to find something that you are passionate about, where you can utilise your strengths. Some people are lucky enough to find their passion even before they leave school, others, like myself, do not find theirs until part way through their careers. When you do find your passion, and believe me, you will know, embrace it and make it work for you and your career. My passion for team-building and conference speaking, did not become apparent to me, until I’d been working for about 10 years, however, since finding it, I have used it to shape my career. 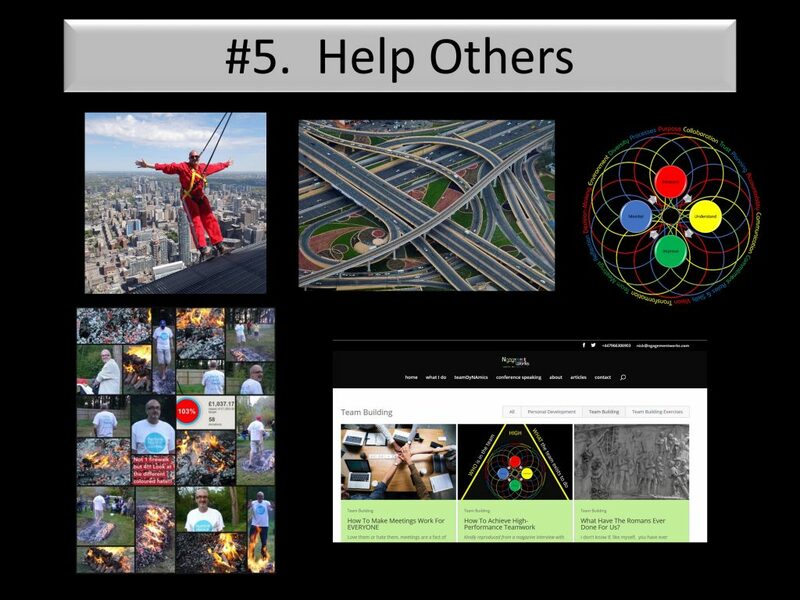 In addition, it has had a positive impact on the things I do in my personal life. Nobody that I have ever known works in complete isolation from others. 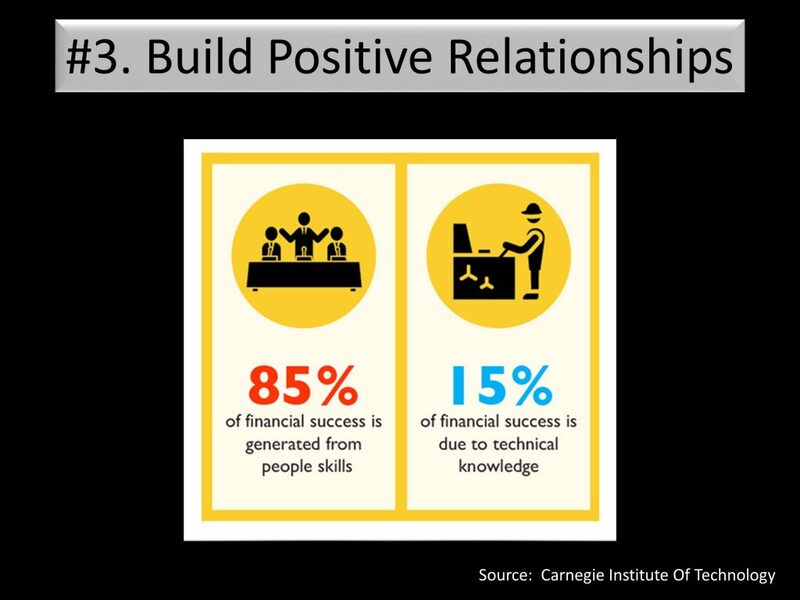 Both our working lives and personal lives are built upon relationships with others, and it therefore important that we make the most of these, building positive relationships both in and outside of work, which not only help ourselves but also help others. It is a fact that, from a behavioural psychology perspective, we are all different and that there are some people that we meet who we find difficult and frustrating. However, by understanding that there is no right or wrong when it comes to our behavioural traits, an understanding of both ourselves and others, will enable us to turn difficult people into just different to me and frustration with how they do things into fascination that they go about things in a way that I don’t. And finally, treat others with the respect that you yourself would want. The old adage of don’t live to work but work to live is so true. 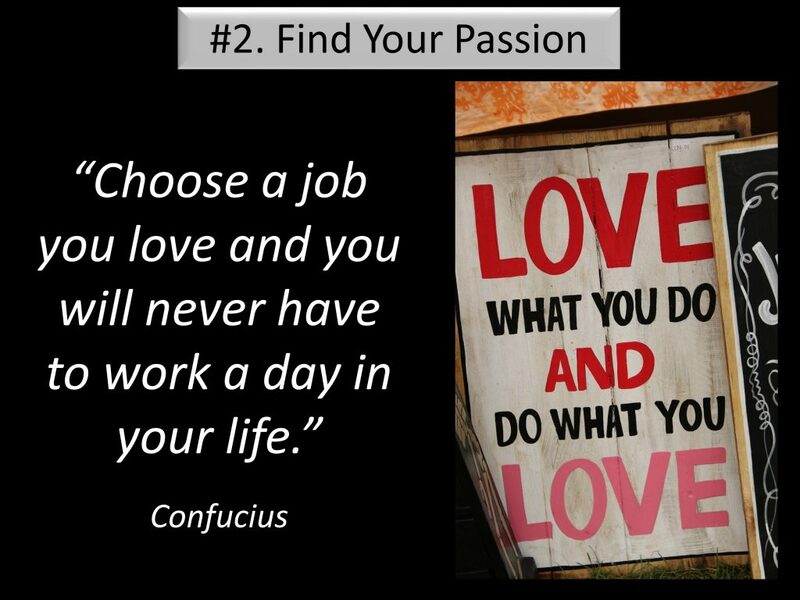 Finding your passion in work, should support you in achieving your passions in life, whatever those passions may be. Whenever you are able, help others, give freely of yourself and your time. Give back something to society, your colleagues and your friends. There is no better feeling of giving the gift of help to support others in their lives and sometimes, the smallest amount of help, can often make the biggest difference to another. I think that this speaks for itself. Cherish and appreciate your parents, siblings, children, grandchildren and other members of your family. We will make many friendships over the years. Whether it is those who you went to school with, those you have met as part of your work or people you have met in your personal life. Value and appreciate the time that you spend with them, the memories you create with them and the support and help you can give to them and vice versa. They say that laughter is the best medicine. 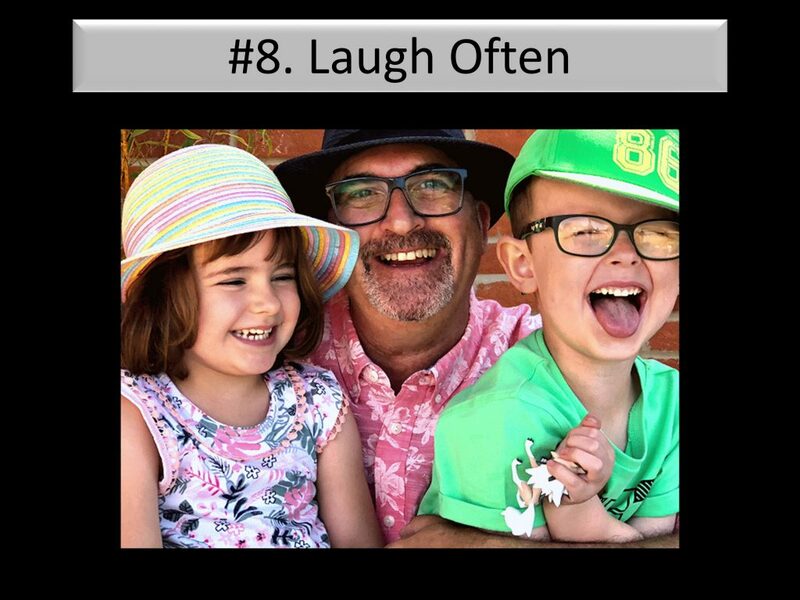 Laughter is medically proven to release chemicals that help out wellbeing, so at every opportunity, smile and have a damn good laugh. I hope that some or all of the above provide you with food for thought. Credits: A special thank you to Sue Moreton, IAG co-ordinator at Devonport High School For Boys for arranging and organising the opportunity to speak. Photographs: The majority of photographs used in this article, are from my Unsplash portfolio and can be downloaded and used freely, by others for their websites, presentations and blogs. 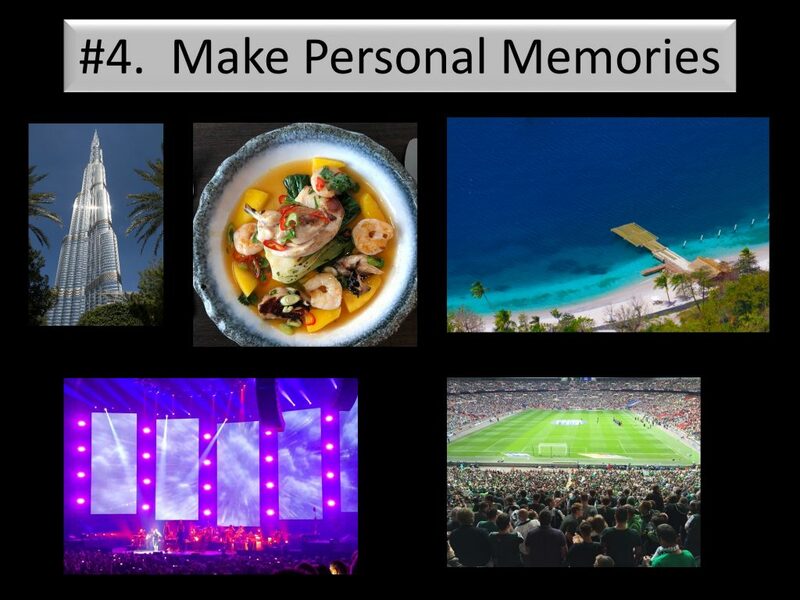 Superb article Nick, thank you on many fronts for sharing insights and authentic wisdom! On behalf of the Class of ‘74 thank you also for the Reunion and to you and Graham for caring about the class of ‘18.